Staying Prepared » If One Storm Can Turn D.C. Dark For Several Days, What Would A Massive EMP Burst Do? 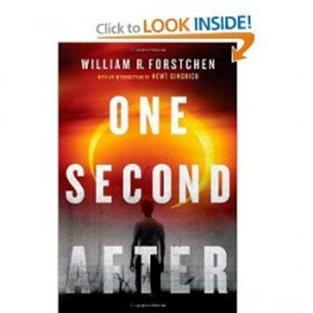 As has been written about previously, an EMP attack could fundamentally change life in America in a single instant.